Have you ever tried using positive affirmations only to experience that they don't work as well as you want them to? If so, you're not alone. You don’t actually believe it. It is one aspect of the whole picture. Energy & action must back up the words. This where I come in. 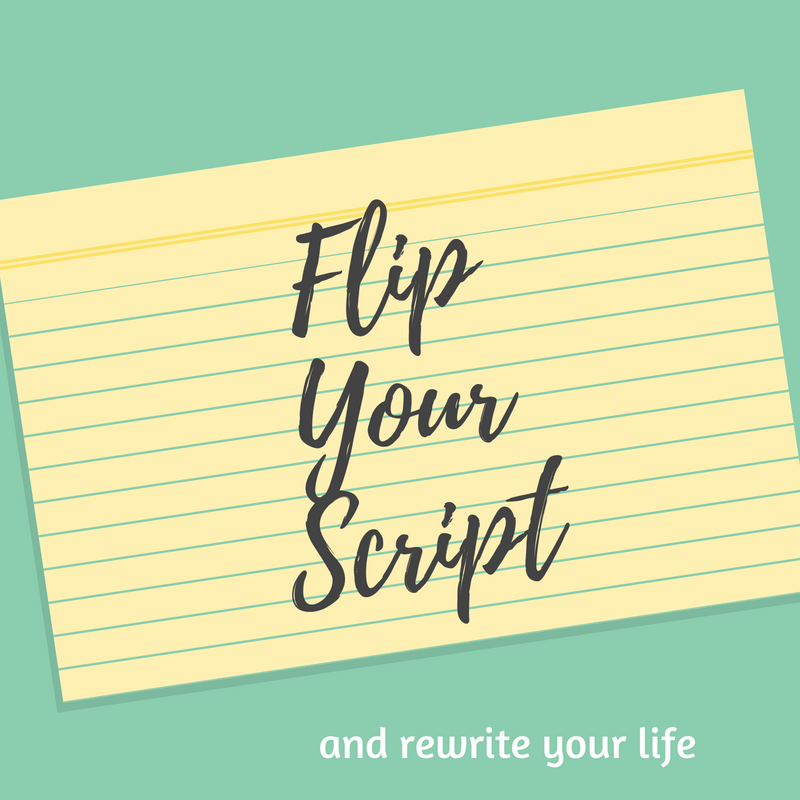 With a keen ear for the undertone of language, expertise in writing, & a well developed, nuanced understanding of energy, I help you flip the script so your life works for you rather than against you. You'll be amazed at how language can liberate you. * Feeling stuck & how fast you move forward. * Why you don't experience the results you want. * The life you've been wanting to create.